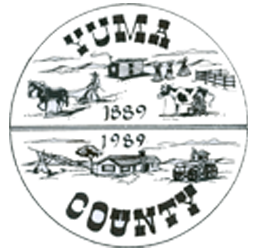 GIS stands for Geographic Information System, we maintain links between the Yuma County Assessor database and county mapping information. Our services are for use by county departments and by the public. We also provide services related to large format black & white scanning and large format color and black & white printing. Colten Yoast has been the Yuma County GIS Mapping Coordinator since 2018. To provide for protection of the public health, safety and welfare of the residents of the County and to protect the environment. To provide for balanced, orderly growth patterns and to provide efficient, phased government services to accommodate existing and future residents. To preserve and promote the value of property, to protect the tax base of the County and to respect the property rights of citizens. To protect and enhance agricultural uses and the rural characteristics of the County. Check out rates and other details.